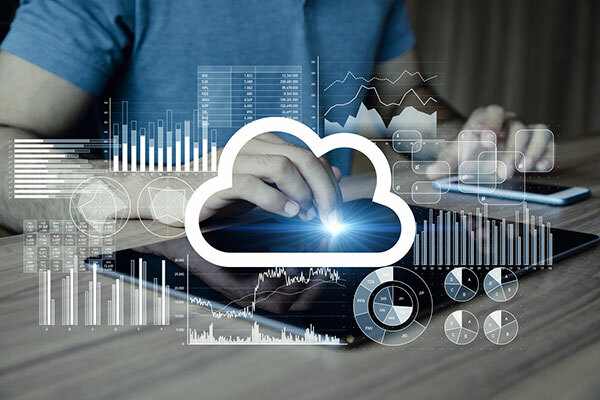 Oracle has delivered a set of seeded reports, as a part of the installation package, for the Fusion HCM users to view the data from the Fusion System. Once Users start using these reports, they would have a need to modify the reports to include more information or have few other filters additionally for easier Audit/Tax Filing purposes. 1. Adding/Removing sub-totals/Grand-Totals from the existing output. 2. Few reports have only Excel output but Users require it as Text output, which also is possible. 3. Addition/Deletion of columns from the existing report as per User’s needs. 4. Parameters/Static Filters can be added to the HCM Extracts/Reports as per User’s specification. 1. In the ‘Statutory Deduction Register’ report, the existing ‘Summary’ layout produces incorrect sub-totals for the Base Amount Current/Taxable Wages value. 2. Users wanted to concat the Employee number, Name and SSN in the ‘Employee Active Payroll Balance report’ as similar to ADP Report so that they can do a quick compare of these 2 reports for their internal audit. 3. ‘Payroll Deduction report’ displays the deduction elements but Users wanted to view the appropriate ‘Deduction end date’ also along with the elements. 4. Most of these reports had output as Excel/PDF as delivered by Oracle. The user would need the reports to be modified to deliver text, ie, csv outputs. DataTerrain has already worked out the solutions to many scenarios like the above and fix them in quick time, having done numerous enhancements to the existing Oracle’s HCM reports. DataTerrain with years of experience and reliable experts is ready to assist. We have served more than 200 plus customers in the US and an additional 60 plus customers worldwide. We are flexible in working hours and do not need any long-term binding contracts.